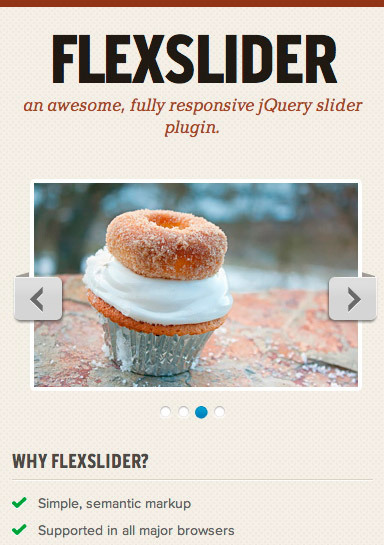 Fully responsive jQuery slider plugin. Speed Sketching: A valuable lesson from Mike Rohde. Check out some of Mike Rohde’s sketching notebooks on his flickr account.